Here are just a few styles to get you excited about your wedding or prom! scroll down to view some helpful tips for the best fit. 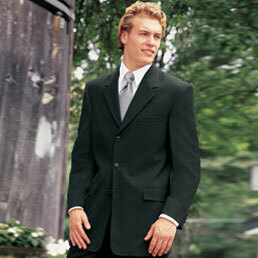 Guaranteed fit for your wedding or prom. If members of your wedding party are out of town, have them visit a professional tailor to get the best measurements possible. Be sure to have the name of the styles you have chosen and the measurements when ordering. Our full online catalogue is HERE. 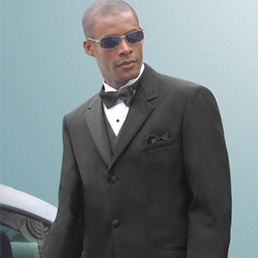 You will be able to find most of our available tuxedos, shoes, shirts, ties/vests and accessories. If you can't find what's on your heart, give us a call (716-672-4294) and we'll track it down for you.